Thanks for the information. It is terrific that there are so many different options for those who want to be involved.It looks like a lot of fun. 80 Km a day for 5 days is a serious fitness exercise !!!!! I reckon there would be LOTS of pre-race training to get the endurance needed. 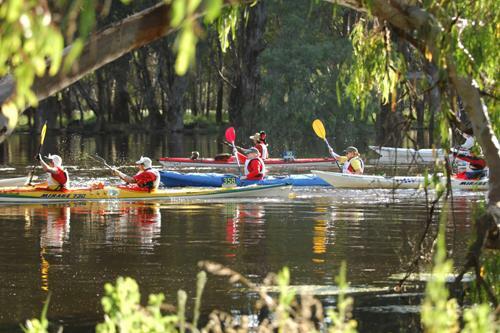 I love the information that you have provided regards the Murray River Marathon event! I never realised how long its being running for, nor never realised how many differnet types of races there were – the half marathon sounds like fun! I absolutely love this blog. Could tell me how I can keeping up to date with it?